Crispy and mouth watering snack. 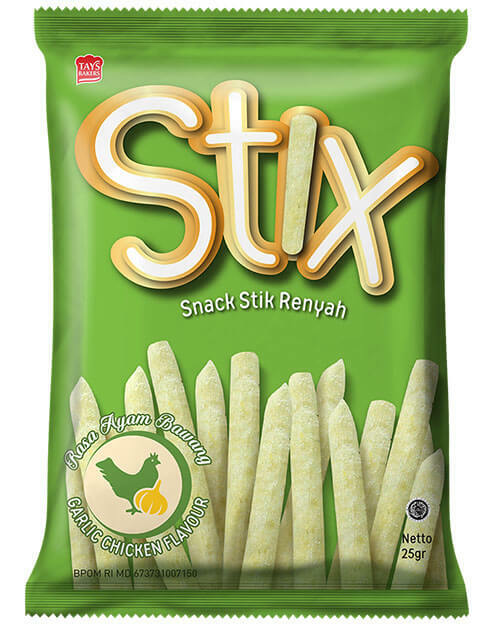 You'll like it so much you wont stop munching on stix. 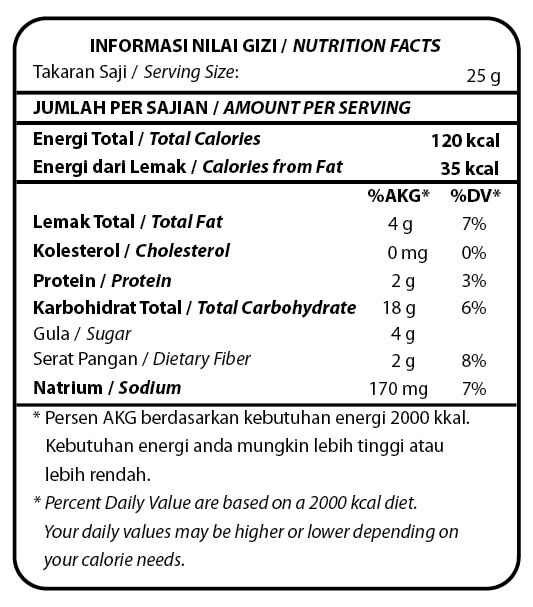 Do you like spicy seafood? We've got Stix in lobster flavor for you. 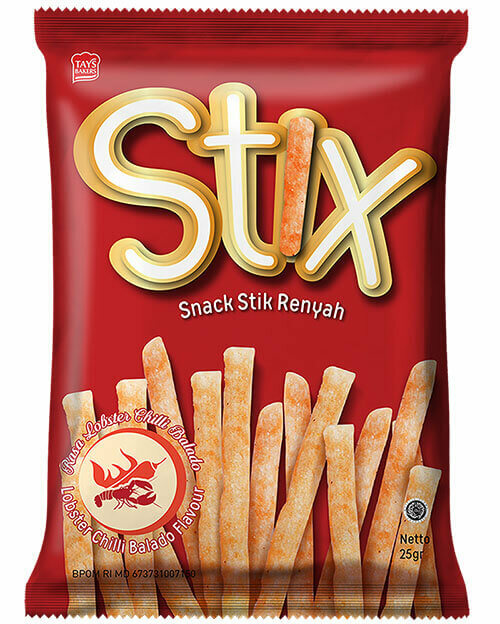 You'll like it so much you wont stop munching on stix.